It's only 1 week into 2013 and in the fashion world, we are already focusing on what's trending months from now...talk about how time flies. 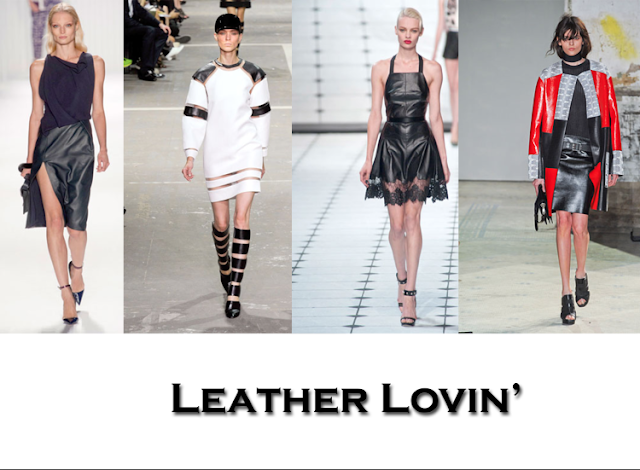 Here are 4 of my favorite mega trends from the Spring 2013 runways. Use this as a shopping guide now so that when Spring comes along, you can welcome the warm weather with on-trend, open-arms. A classic-combo that never seems to be out of style has made a huge impact on the Calvin Klein Spring 2013 runways. 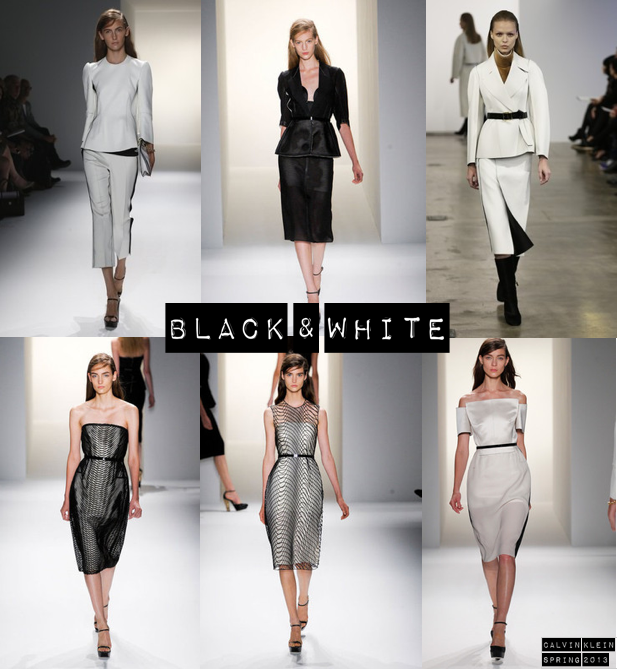 Sleek lines, complete contrast & technical tailoring all come together to create this wonderful Spring collection. After all, don't they always say that opposites attract? It's complete & utter sheer madness on the runways of Carolina Herrera & Reed Krakoff. 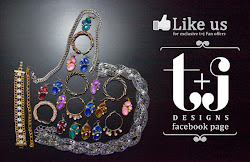 See-through pieces strutted down the runways and gave a sense of innocence and romance to this upcoming fashion season. Marc Jacobs is seeing stripes for Spring 2013. 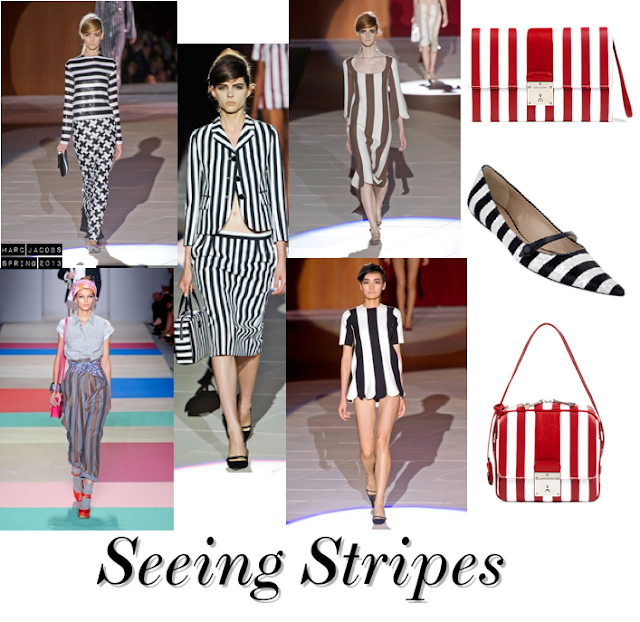 From clothing to accessories, a complete collection of striped duds helped audience members "look between the lines" and in-vision traveling back in time to the 60's! How adorable are those pointed-toe flats? J. Mendel, Alexander Wang, Jason Wu & Proenza Schouler (left to right) all have a special place in their hearts for leather this coming season. Whether it be a skirt, laser-cut dress or paneled jacket, hints of the material brought edge and excitement to this coming Spring. What is your favorite mega trend for this coming season?